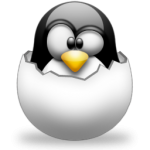 This entry was posted in Linux, Linux development and tagged Debian, kernel, Linux, Ubuntu on June 27, 2011 by Marko. Netbeans 7.0 and "Cannot find java. Please use the -- jdkhome switch"
Why do I like coding in Netbeans IDE? I don't really know why, I just do. Don't get me wrong, I use Eclipse and it is a great tool but Netbeans and me go way back. But unfortunately there is a little hiccup with the latest Netbeans 7.0. Installing Netbeans while having OpenJDK results in Netbeans refusing to start with error message "Cannot find java. Please use the --jdkhome switch" when you try to start it with Sun (now Oracle) Java. The fix for this annoying bug (I guess we can call it bug) is rather trivial so read on. 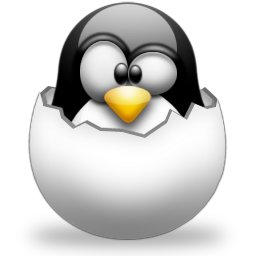 This entry was posted in Linux and tagged Development, Java, Linux on June 13, 2011 by Marko. 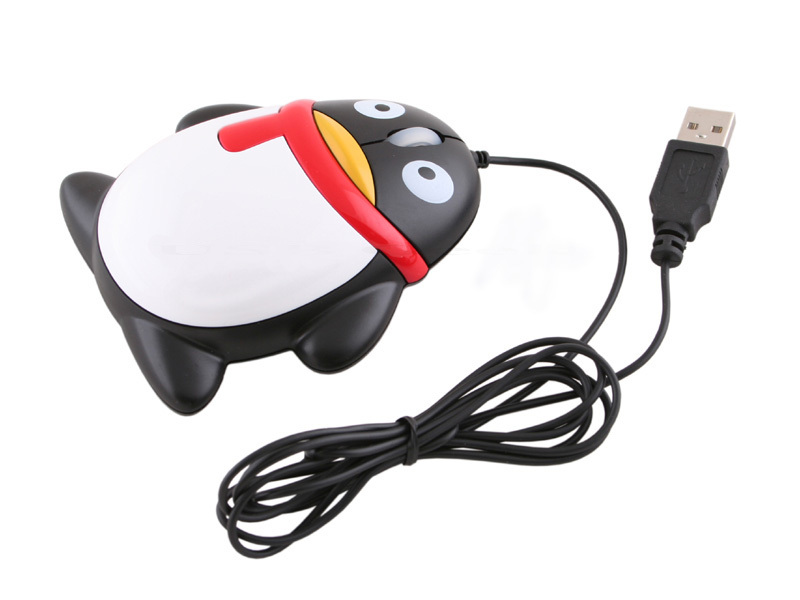 This entry was posted in Linux and tagged acceleration, Linux, mouse, Ubuntu on June 11, 2011 by Marko. Recently I've had to use OpenSuse 11.4 on a laptop with RT3090 wireless network adapter. On OpenSuse you are left with open source drivers that work great but not as good as Ralink proprietary drivers. In this article I'm bringing you OpenSuse 11.04 rpm packages with Ralink RT3090 2.4.0.4 proprietary wireless driver for 32-bit architecture. I'm also providing OpenSuse src.rpm packages you can use to rebuild this driver package for your kernel architecture or kernel version. For this packages I've backported all Markus Heberling Ralink rt3090 driver patches from his Ubuntu RT3090 PPA. This entry was posted in Linux, Linux development and tagged Drivers, Linux, network, OpenSuse, wireless on June 8, 2011 by Marko. I'm currently using Ubuntu Lucid on my HP Compaq CQ56 laptop. It is really Linux friendly laptop, but like every other configuration it needs some tweaking to really shine. 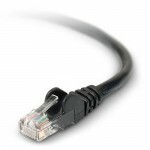 In this post I will show you how to fix problem with ethernet network not working after resume from sleep. This procedure works for ethernet or wifi network devices, or any other hardware device that makes problems after resume from sleep. This entry was posted in Linux and tagged ethernet, Linux, network, Ubuntu, wifi on May 29, 2011 by Marko.